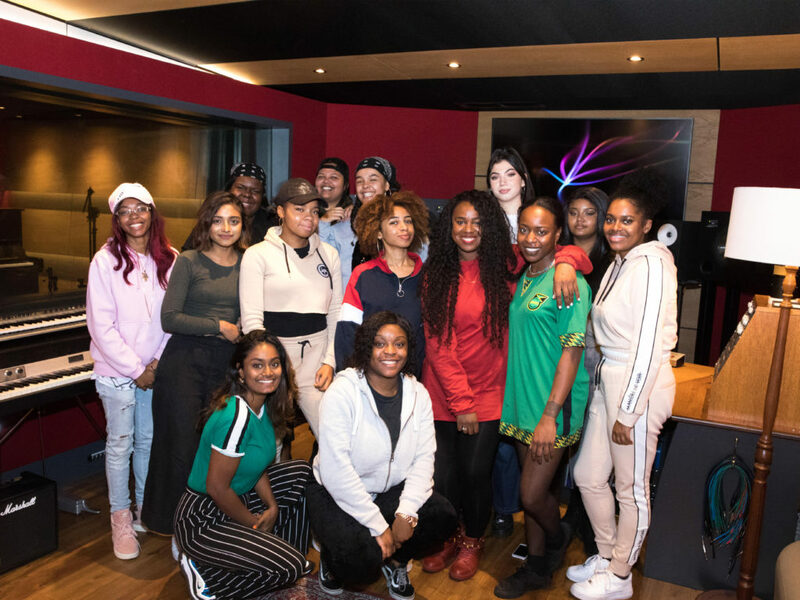 Thank you to everyone who applied to Nexxt Step Women In Music; these are our final ten artists Frizz, Cairo, Toaozay, Ray Ray, Ellie Rose, Pritt, Renee Loren, Summer, Jamila, Madjesty and our three producers Melle Brown, Sophie Demasi and Likkle Jay. 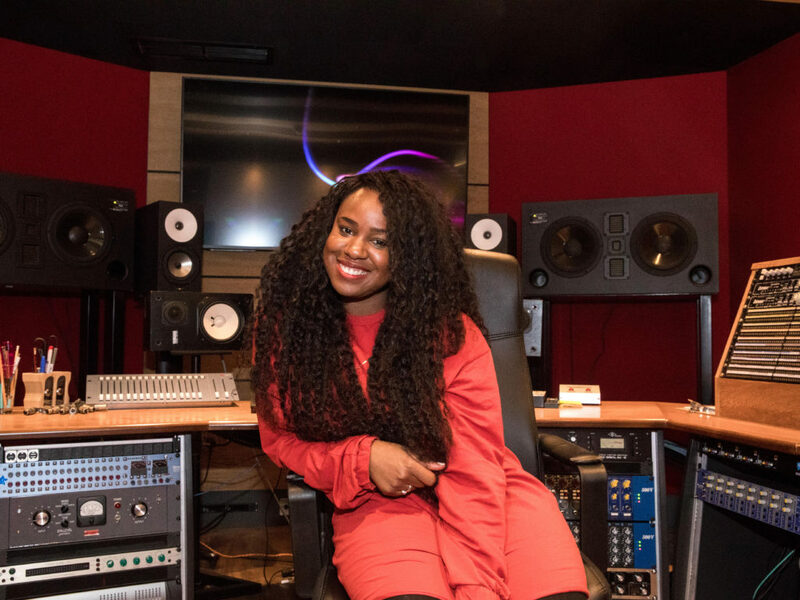 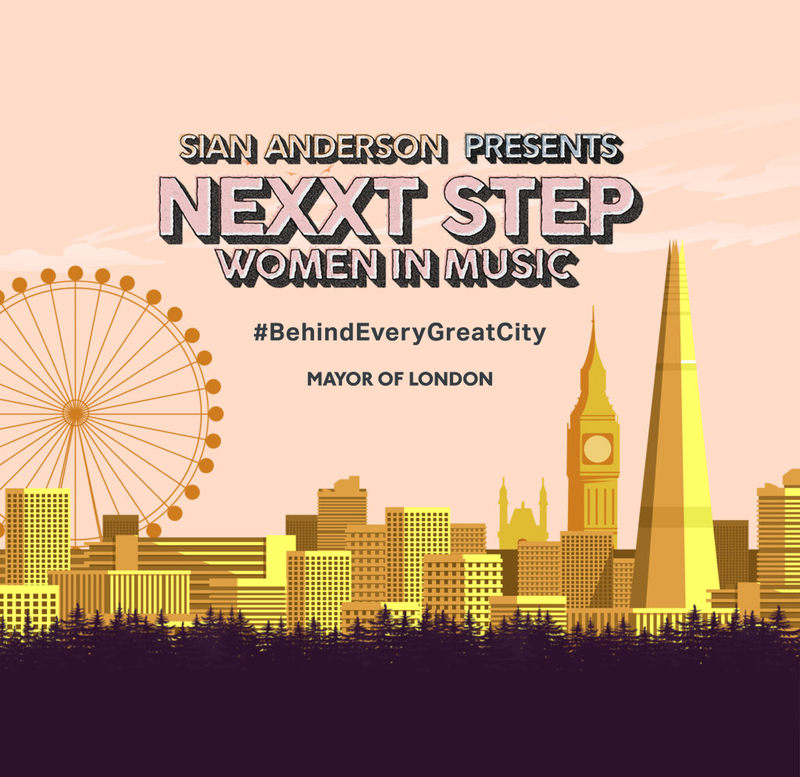 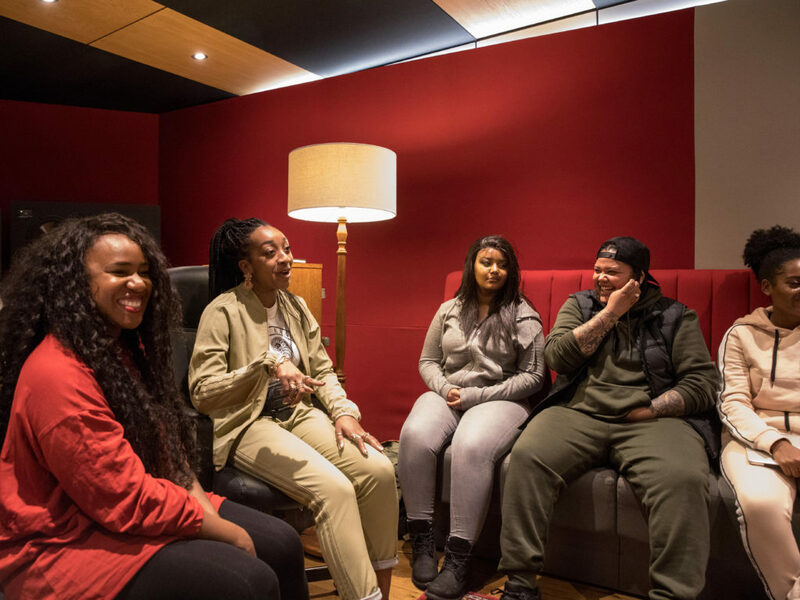 They have been making an EP with the theme #BehindEveryGreatCity with mentoring from other incredible Women In Music such as Nao and ShezAr. 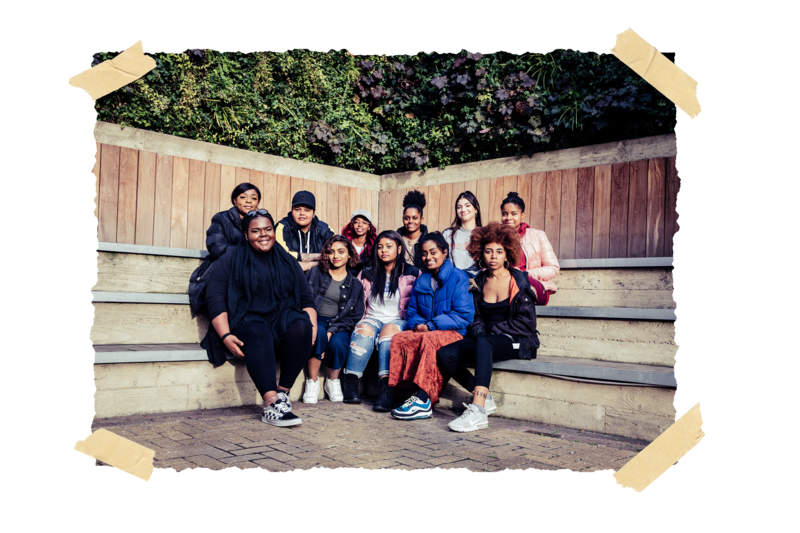 And will be performing the EP for you at their two headline shows at XOYO Wednesday 7th and 14th November alongside a line up of other inspiring artists. 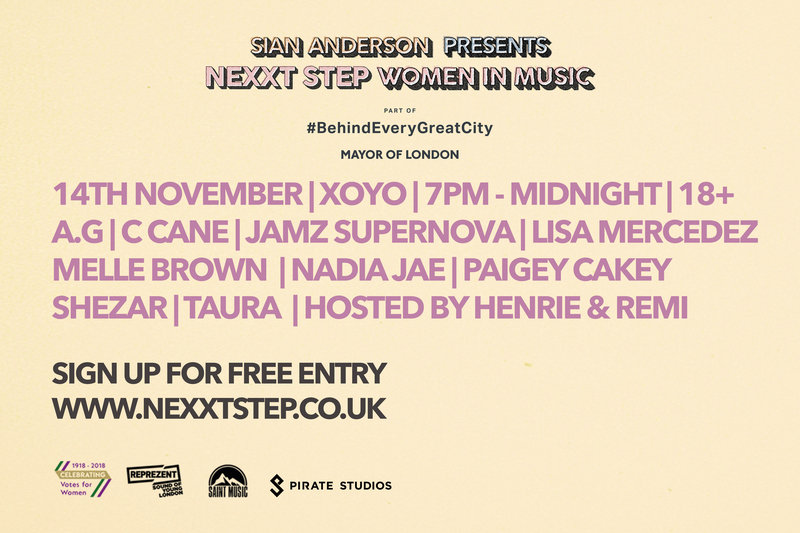 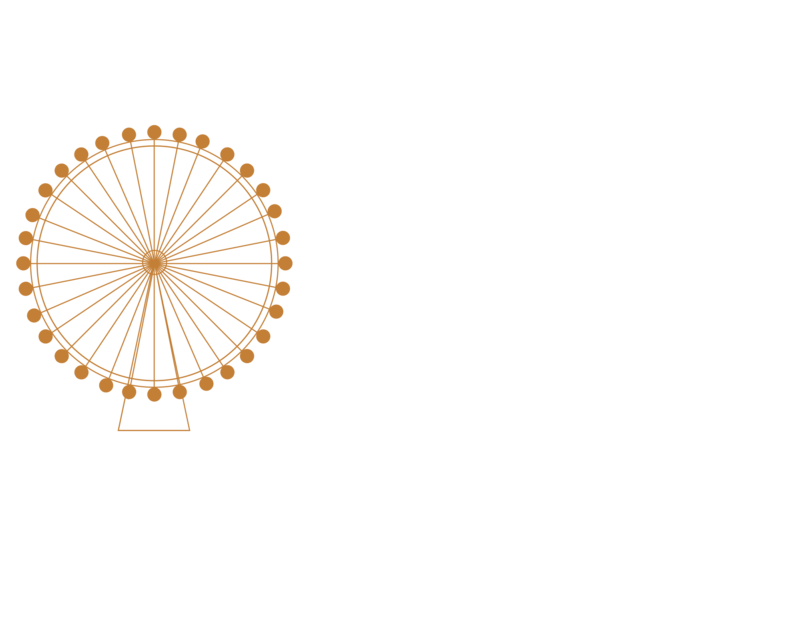 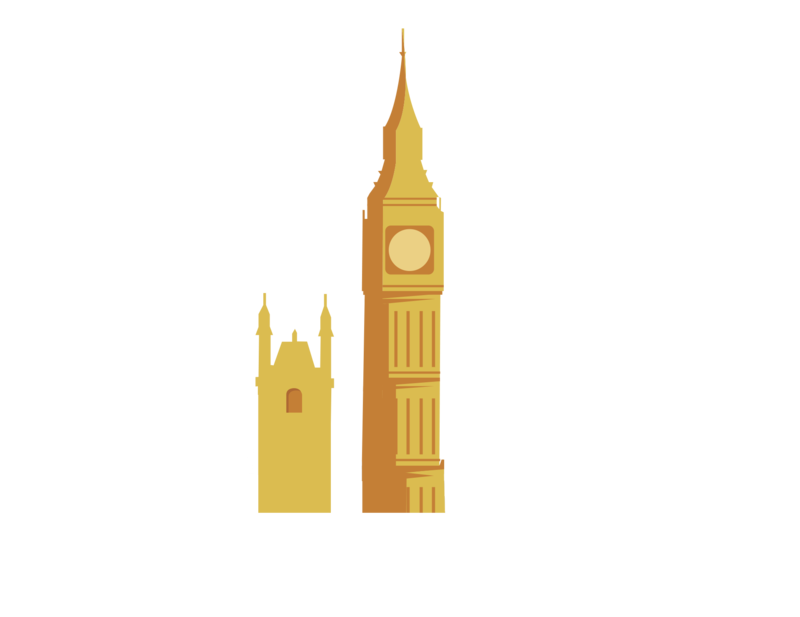 The show is absolutely free to the public, all you have to do is sign up here to be in with a chance to attending on the 14th November.